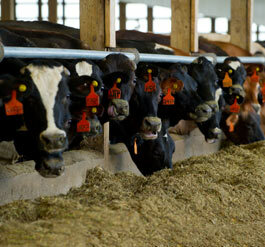 High levels of milk production require a high plane of nutrition. 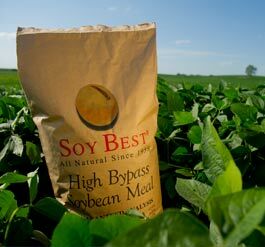 Original Soy Best with fresh soy gums and now Soy Best "L" – the only high-bypass soybean meal available with rumen-protected lysine mixed right in. No matter which formula you use, cows love the taste. Research shows Soy Best is more palatable than other products. 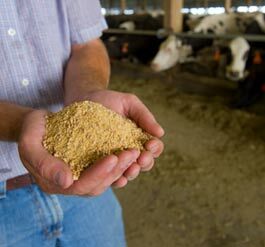 And we've made sure Soy Best is also more digestible in the lower gut than other products. Here's the proof. It all adds up to a simple, cost-effective solution that's proven to get results. Our Process is Patented! Click here to find out more.